Lemon Tree Premier ARE YOU A VENDOR? 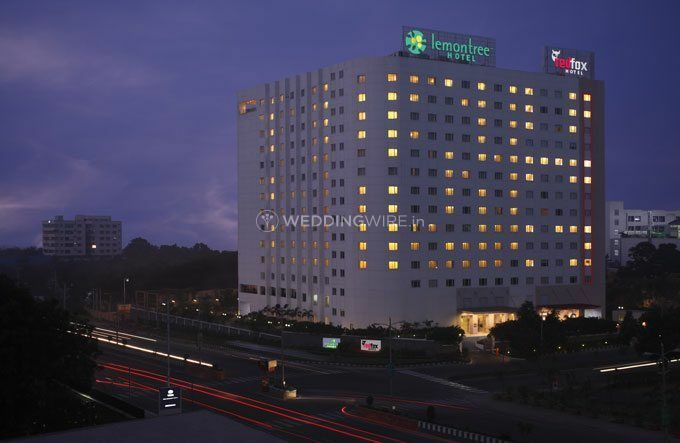 Lemon Tree Premier, located in the city of Hyderabad, is a popular venue to hold all pre-wedding and wedding events. 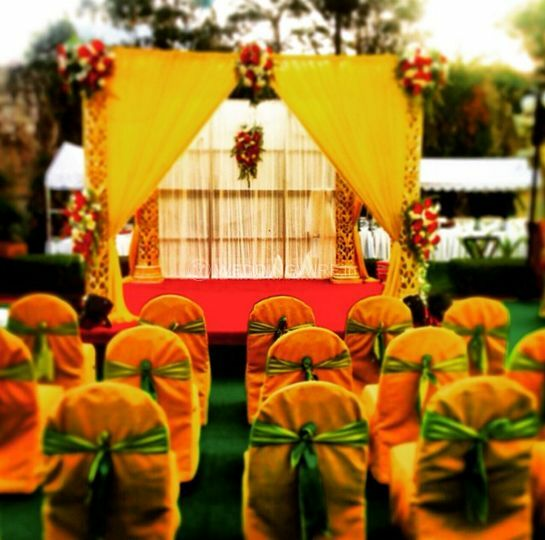 The venue is easily accessible for all your out-of-town guests to arrive. It offers luxurious suites which count with all the facilities you need to have a comfortable stay. Plus, its team of professionals will make sure that you have a great time at the venue, without causing you any kind of wedding planning or coordination stress. 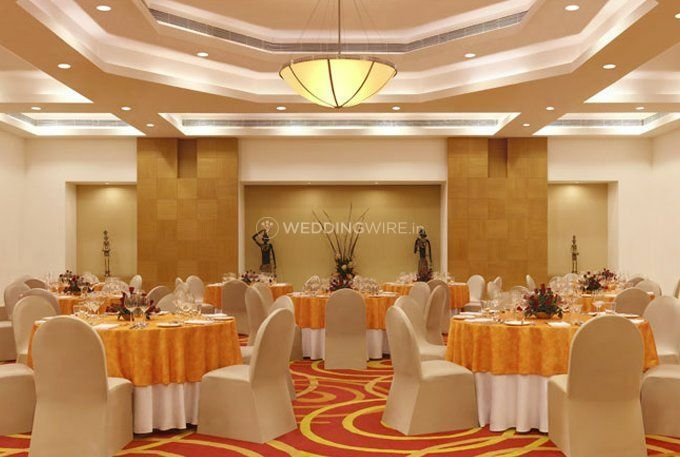 Lemon Tree Premier offers an indoor banquet hall that can accommodate up to 120 guests at a time. 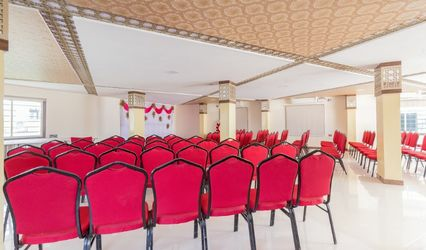 It's fully equipped with all the modern amenities and facilities and the venue also includes an ample parking area with valet parking services. 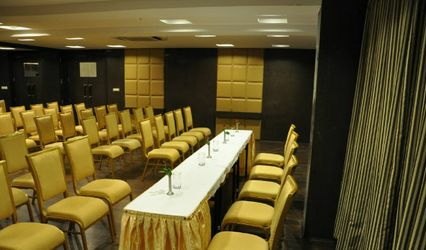 The banquet hall is available with all modern amenities intact. The hotel also features a pool, restaurant, bar, spa, fitness centre, etc. Lemon Tree Premier counts with an in-house team of event coordinators who'll make sure your big day turns out perfect. Their wedding services include seating arrangements, decorations, floral arrangements, lighting and sound setup, catering and drinks and beverages, and event rentals. They also have a team of excellent caterers and service staff. They put their best efforts to deliver maximum customer satisfaction with their high-quality services. Catering services with a range of well-prepared menus will add more taste and aroma to your occasion. Lemon Tree Premier has a team of highly-skilled and professional chefs who have expertise in both, vegetarian and non-vegetarian cuisines. They will spoil you for choice with their multi-cuisine menu. 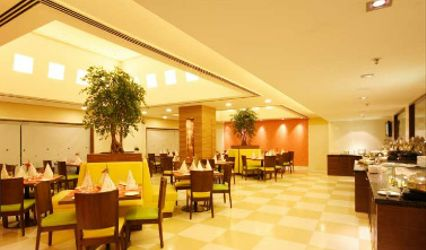 They ensure to use fresh and healthy ingredients and the cuisines will fill the surroundings with irresistible aromas. The list of cuisines offered on their menu includes Indian, Italian, Continental, Chinese and Jain specific menus. The tastes can also be modified as per your choice.